This is a travel diary of a Hyoseung Allyson W from Jeju Island. The April 3 Incident is an unfamiliar yet important part of the Korean history. To me, Jeju used to be a beautiful island where everybody wanted to visit for their either romantic or exciting vacation. Of course, Jeju Island is still unquestionably beautiful, but when I heard that most of the famous tourist attraction sites were once the graveyards of many souls, I was shocked by the forgotten history, the Jeju April 3 Incident. The sculpture was made based on the story of a young mother on the run got frozen with her dead baby. The official reports say that 14,373 victims were killed but people say that about 30,000 who were suspected as communists were sacrificed by the armed forces, which was one tenth of the Jeju population at that time. I was told that people in Jeju usually assumed that at least one person from each family had been executed during the Jeju April 3 Incident and that most of families in Jeju had ancestral rites on April 3 due to the massacre. 95 % of the villages located in the middle of the Halla Mountain were burned down or completed destroyed and most of the villagers were vanished into the air. The park is quite big and it took about 30 mins to look around the whole area. To understand the Jeju April 3 Incident in depth, I headed to the Jeju April 3 Peace Park established by the Jeju government to remember the tragic incident that should not be forgotten. The Jeju April 3 Peace Park is composed of a museum, a memorial, and a cemetery related with the incident. Especially, the museum is a perfect place to learn the whole story of the Jeju April 3 Incident. In fact, looking at the pictures of the survivors and their scars, I became speechless at the cruelty of the soldiers done to the innocent civilians. The entrance of the museum is shaped like a cave that people escaped to during the incident. The museum reproduced the destruction of civilian villages. The sculptures symbolize the wish that the dead could finally be at rest in peace with the carved shrouds. About 60 people were at the cave for escape. Keunneolgwe Cave in Jeju was the place where I could feel the urgency of fugitives at the incident. During the escape from the soldiers dispatched from the Korean main land, numerous villagers living in the middle of the Halla Mountain or above stayed in the caves to protect themselves from freezing cold. From just-born babies to the elderly, they had to leave most of their households behind them. Most of the caves were exposed to the soldiers and the people were brutally slaughtered without mercy. Even pregnant women were shot and infants were smitten to death. In the excavation of caves that had were occupied during the Jeju April 3 Incident, bones from various ages were discovered along with small household goods, showing that people lived there for a quite a long time but could not go to back their homes. Since visitors cannot go into the cave, explanations on the board help visitors to visualize what it was like during that time. If you want to know about the Jeju April 3 Incident before visiting Jeju Island, here is a movie I recommend. The movie ‘Jiseul’ was filmed in black and white to show the tension of the period. The movie ‘Jiseul’ openly describes the brutality of this tragic April 3 Incident. Released in 2012, the movie tells the story of villagers from one village in the middle of the Halla Mountain who escaped to a cave during winter in order to avoid the military attack. 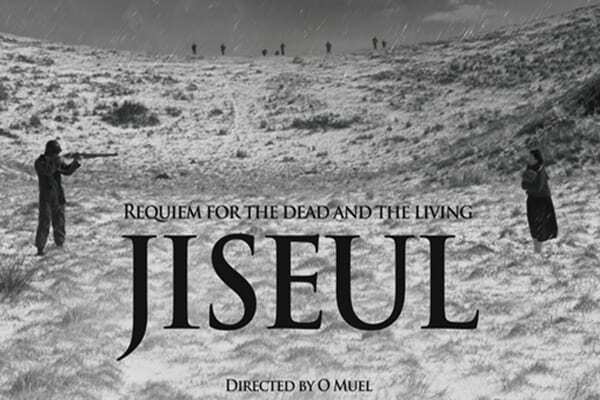 The title “Jiseul” means potato in Jeju dialect, conveying the meaning of survival and hope of commoners who were struggling to maintain their lives. The movie was directed by a Jeju native O Muel and won many international film awards for its realistic depiction of that time. Enjoyed reading this blog? Follow our blog for the latest updates! 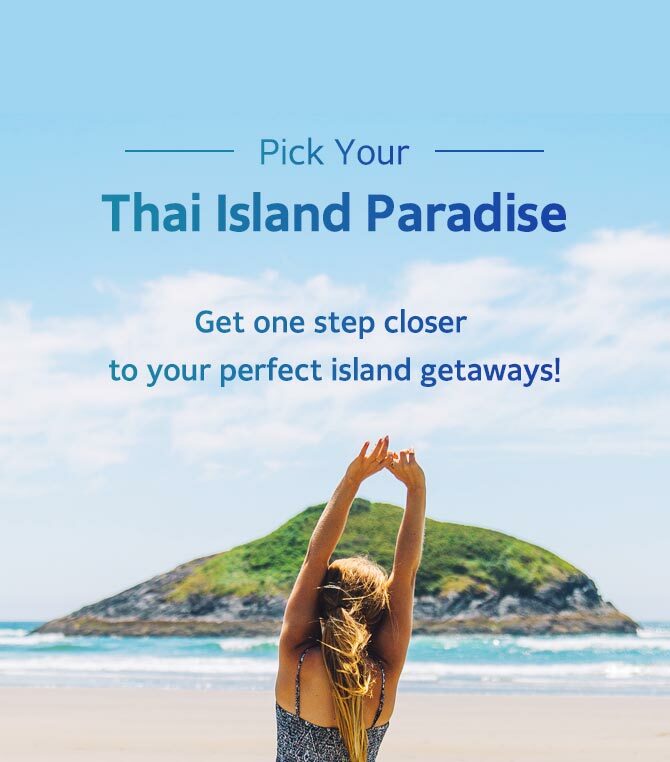 Visit Trazy.com, Korea’s #1 Travel Shop, for all the latest things to do in Jeju Island and across Korea! Thanks for the great article. I wonder whether I can share your article on our Facebook? (www.facebook.com/jejudarktours) I just found a NGO based in Jeju called “The Unforgettable Past – Jeju Dark Tours”. We focus on the April 3rd Massacre issue, visiting historical sites and also stand in solidarity with state violence victims in Asia 🙂 Thanks for your reply in advance! Hi Amy, I just posted it on our facebook. Please check https://www.facebook.com/jejudarktours/ Thanks!